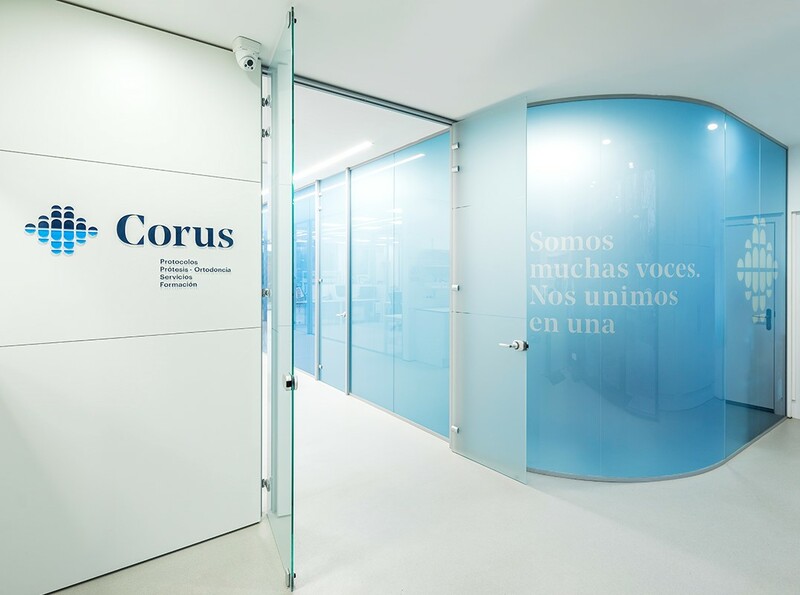 We are a new concept of laboratory that aims to offer trustworthy solutions in a dynamic environment: the patient´s smile is the protagonist and the access to information enhances their expectations. The new technologies and materials advance exponentially: we put innovations at the reach of dentists for their differentiation with the highest quality and insurance. If you want to develop a career in a technological forefront space, with the most advanced products and processes in the business and become part of a team of people passionate for the prosthesis and in constant professional growth, we want to meet you.